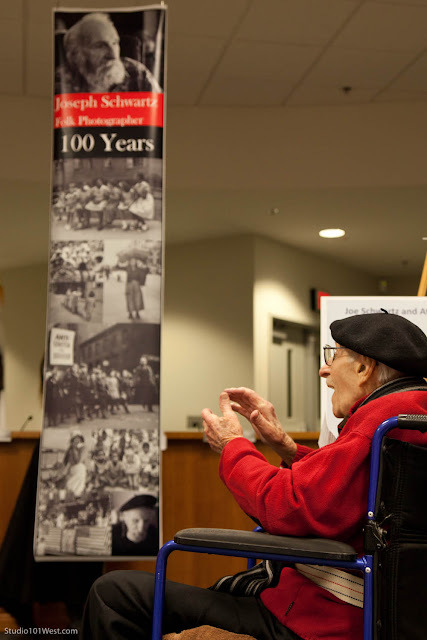 Last Wednesday I was asked to photograph Master Photographer Joe Schwartz at a gallery opening that also celebrated his 100th birthday. 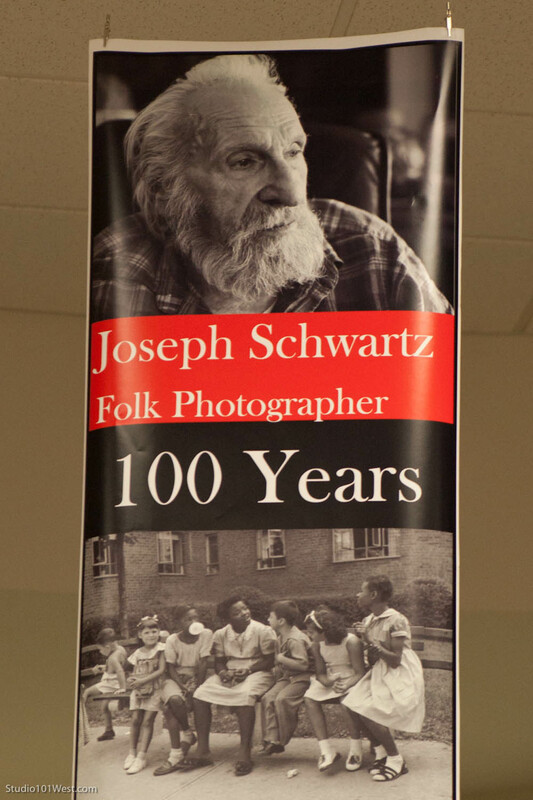 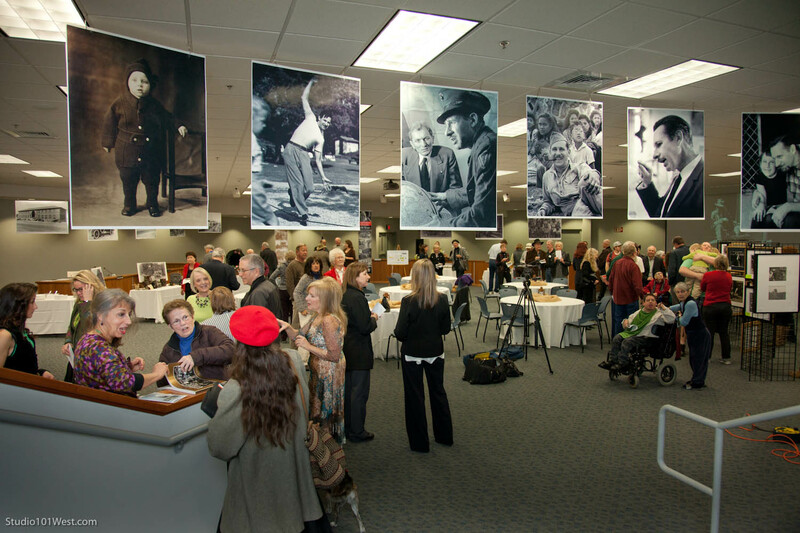 He was part of the Photo League along with other greats like Eugene Smith, Dorthea Lang and Ansel Adams. 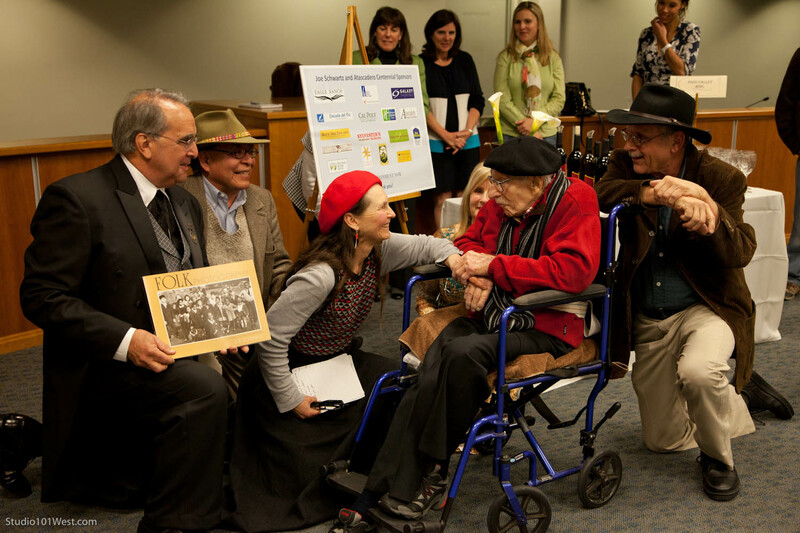 Here Joe is being honored by Mayor Tom O'Malley, and other local dignitaries.